Listen in to John’s full and detailed response. After that maybe go and have something to eat. If you’ve been affected by any of the content within this podcast please do let us know. Please do remember: Familiarity breeds contempt. Than kyou. 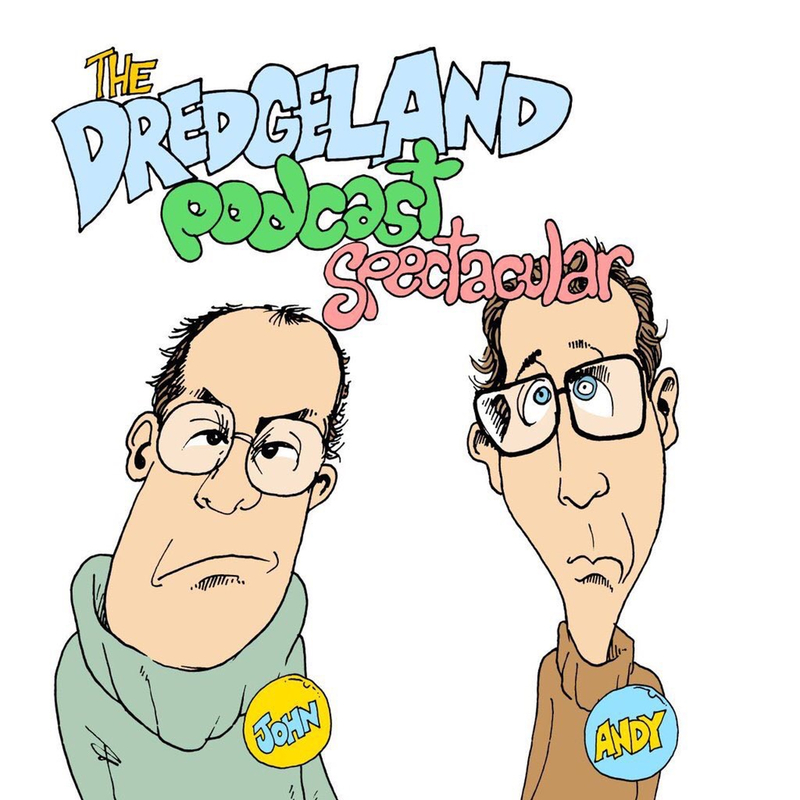 Next Next post: But what is DredgeLand?